Having trouble with a problem tenant? 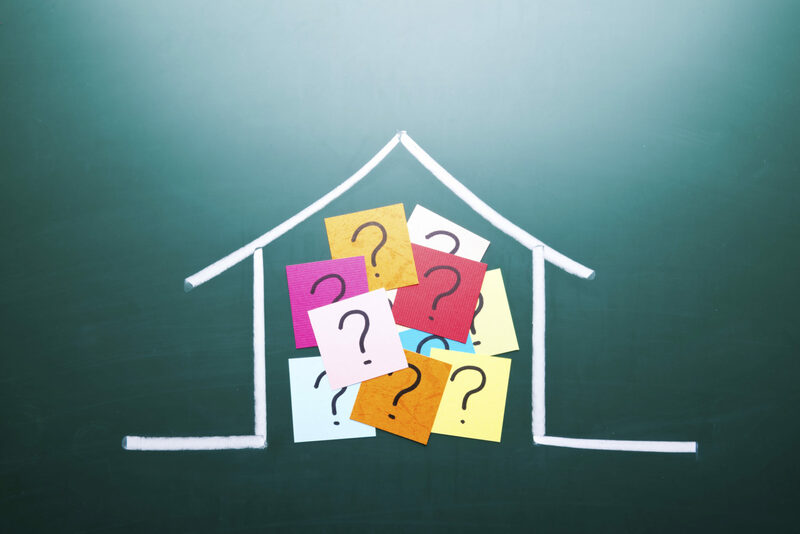 Or are you wondering what you would do in the event of a tenant who wasn’t following through on a contract? 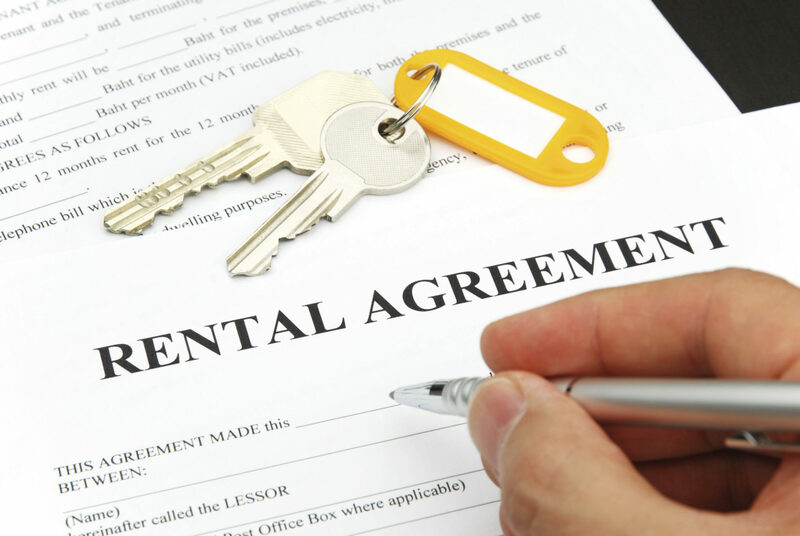 Before you consider forcing a tenant to leave because of late rent payments or untidiness, get in touch with a rental property manager. 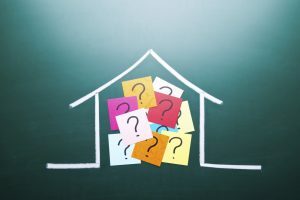 Having assistance with the eviction process can save you legal strife, because there are a lot of rules that you may not know.